Autism Conference- Don’t Miss It! 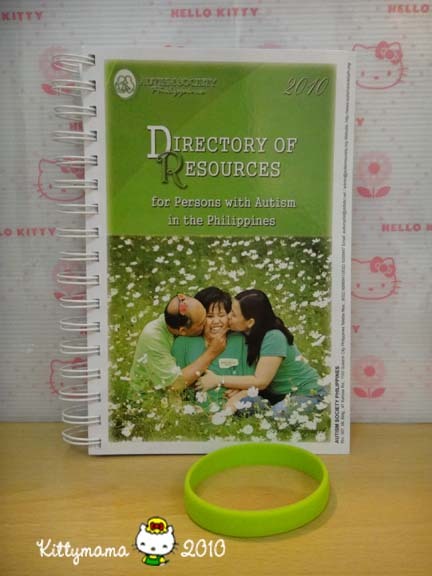 The 12th National Conference and 2nd Southeast Asian Conference on Autism will be held on April 28 & 29, 2012 at Crown Plaza Manila Galleria, Ortigas Ave. corner ADB Avenue, Quezon City. I wanted to postpone putting up this post until I could get a decent shot of Alphonse applying for the benefits due to him courtesy of the amended Magna Carta for Disabled Persons (RA 9442 amending RA 7277). I’ve been thinking about it for forever, setting the shot in my head, but you all know the rest of the story. 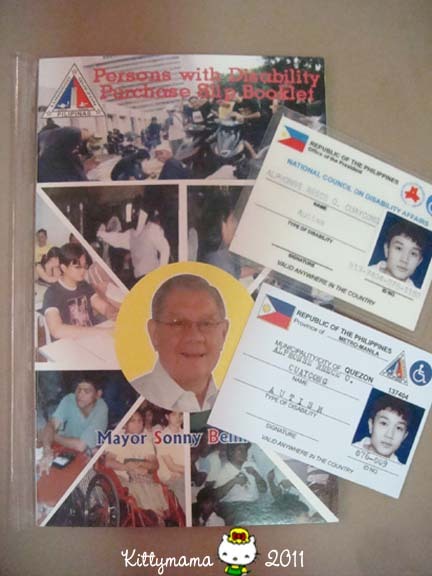 It’s been more than year since Alphonse received his National Council on Disability Affairs- Quezon City ID (NCDA-QC) and the booklet that comes with it for purchases of basic goods and medicine.While we have been able to use it sometimes, more often than not, this card carried no real weight in many establishments for services he needed. For example, when Alphonse was confined at a private hospital in February of this year, we inquired on the application of the discounts and were told that the hospital did not honor disability benefits. Still, I feel it would be a disservice to many if I put off the news any longer, considering how many people do not know that these things even exist for our children. As a country that prides itself in acceptance and compassion for the differently-abled, we are sorely lacking in services for these sectors of our society. Public schools that should, by law, cater to special needs children lack funding for appropriate classrooms, teachers, and materials for teaching. There is no nationally mandated early intervention program for children with special needs, and beyond the middle school years, we have little or no programs for adolescents and adults to transition them from school to workplace. I’ve said this over and over again and I am beginning to sound like a broken record: autism awareness is an important issue but the advocacy must be greater than this. We must work for real, tangible help that can be felt across the spectrum of our children’s disabilities rather than work solely on public relations and feel-good movements. When we applied for the ID and the purchase booklet in our city government office last year on behalf of our son, we received them within the day. That was the good news. 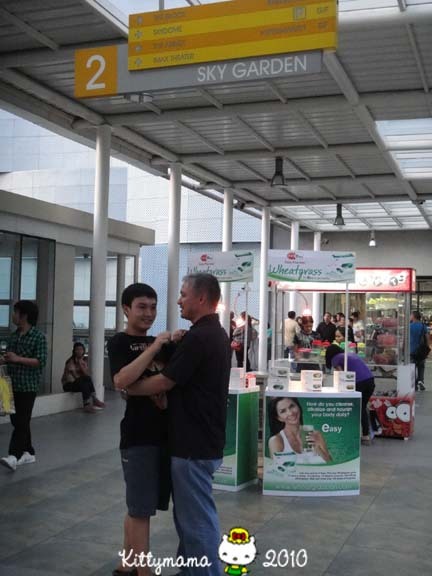 The bad news was the only places we could count on to honor them are the SM Malls’ supermarket chains and their mall-based drugstores, Watson’s. Thirty pesos saved here and there may be little to some, but to many parents who shoulder the entire expense of their children’s needs, it adds up in the long run. I only wish more companies would follow suit. 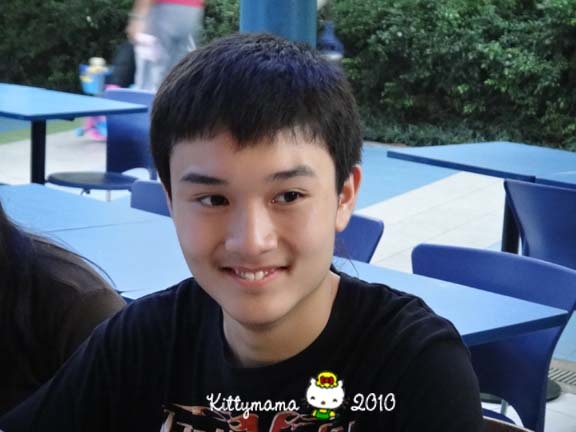 Then too, a few days ago, my friend M told me that McDonald’s honors her son’s ID and gives them a discount for his food. One of these days, when Alphonse is up to it, perhaps we might just give it a try and check it out for ourselves. 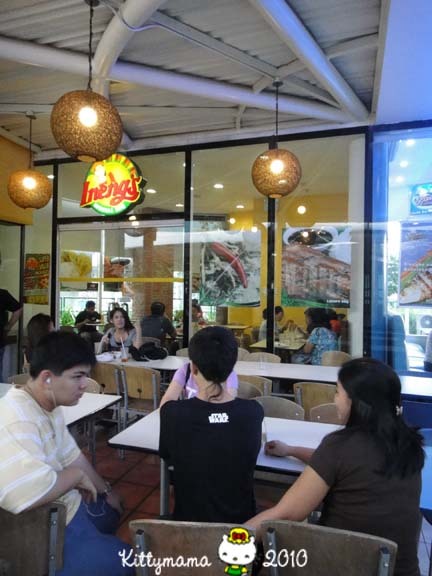 Would Jollibee be as accommodating too? 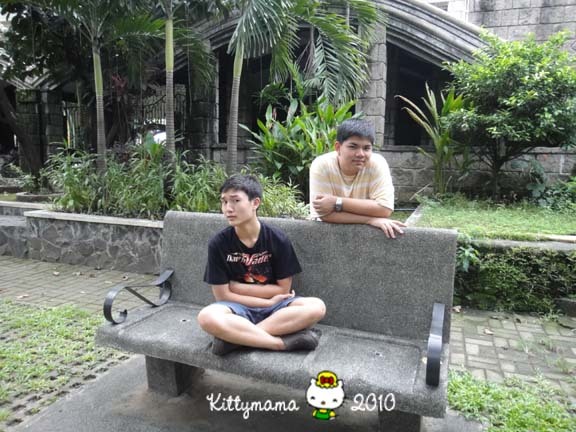 Just recently, we got wind of more good news via Autism Society Philippines. 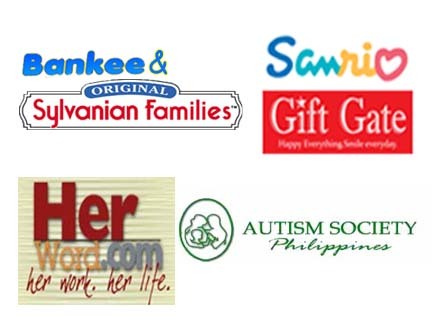 The establishments of more chapter organizations of the ASP (50 at last count) herald an unprecedented rise in awareness and autism activism within the country. Learning software from Vizzle Technology has found its way to two public schools in Manila that offer special education to 400 high needs children; this is a praiseworthy initiative from Globe Communications, the Department of Education and ASP which would benefit the least economically able of our children. Perhaps most significant of all the news is that Mercury Drug Corporation, the largest drug store chain in the country, will finally honor disability discounts effective May 1 of this year. Our thanks to our advocates in government for this: Cong. Arturo Robles, the House of Representatives Commission on Social Services, and Cong. Walden Bello of AKBAYAN.Finally, we see our government working for us. Hats off to all the advocates of the disability sector- without your voices, our children would not be heard. These are truly welcome developments for families with autism and other disabilities. The news about Mercury Drug pleased me most, of course. I even danced a small jig when I read about that one. Congratulations to ASP and to all of us! Allow me to quibble, however, on something that bothered me as I read ASP’s post. I am not ungrateful but I do have to take exception with the way ASP says “Autism education issues are finally resolved” or “Autism health issues are finally realized,” for these imply a certain end and finality to all these specific disability issues. Perhaps a better way would be to say that autism issues are finally getting recognized, that we are finally getting heard. The truth is we are nowhere near the finish line when it comes to disability issues. Even as we resolve old ones, new ones come along, brought about by our children’s growth, their different needs at different times in their lives, the different levels of functionality in the spectrum, and even changes in the state of the world. While I laud ASP for their victories and hard work, I must exhort them NOW to move with greater speed, with a stronger impetus, and with an even bigger vision for our children. Only if we seize the momentum today and take the little steps that make these big changes can there be a real future for all our children. Today, I was looking at the entries to the Okasaneko Chronicles’ 3rd Blog Birthday Giveaways and I was very pleased to see the numbers growing. You can still join until November 14. The contest ends one second before midnight of the 15th, so any entry received until 11:59:59 pm of November 14 is still valid. I noticed, however, that there have been some confusion on where to post and what to post, and since we’re all friends here, let’s just say I ♥ you all and forgive the little mistakes. If you took the time out to visit this blog, write a comment, and leave your well wishes on this blog, as long as you indicate that “I want to win in Okasaneko Chronicles’ 3rd blog Birthday Giveaway,” you’ve got one entry for the raffle drum. To make things clearer, however, let me point out some more helpful tips for posting and re-posting. To blog about the contest, I ask that you link the Official Giveaway Rules and include the picture with our blog giveaways sponsors (see below). 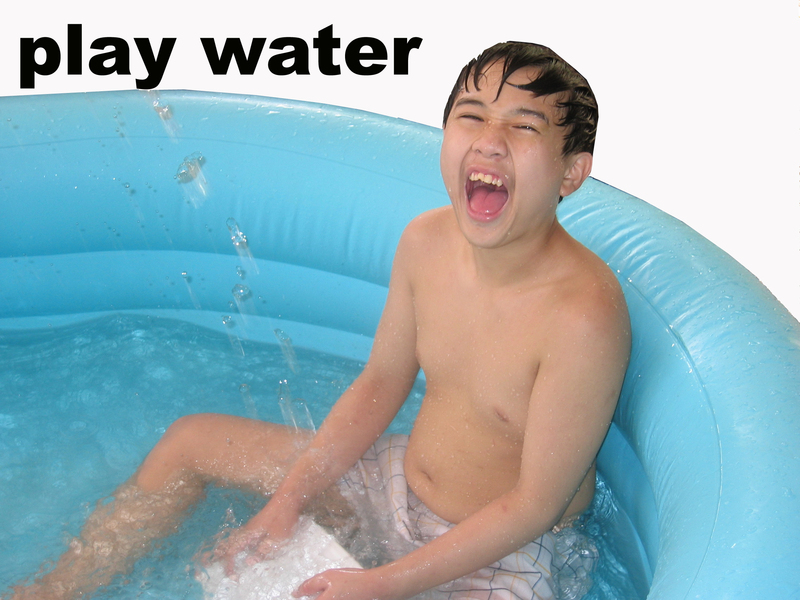 You can resize the picture if it’s too big. I do have pictures to upload now so if you want any of of these prizes, then, join, join, JOIN!!! I hope these whet your appetite to win freebies! 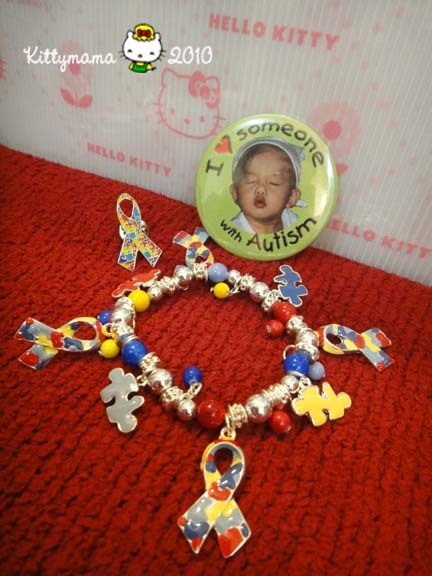 Two winners will win a set each of this lovely charm bracelet with enamel autism and puzzle charms, an enamel autism awareness pin, and a “I ♥ someone with autism” badge pin featuring Alphonse’s brother Alex as a cutie ten-month-old doing a kissy face. These are all courtesy of Alphonse (amd Alphonse’s mama!). 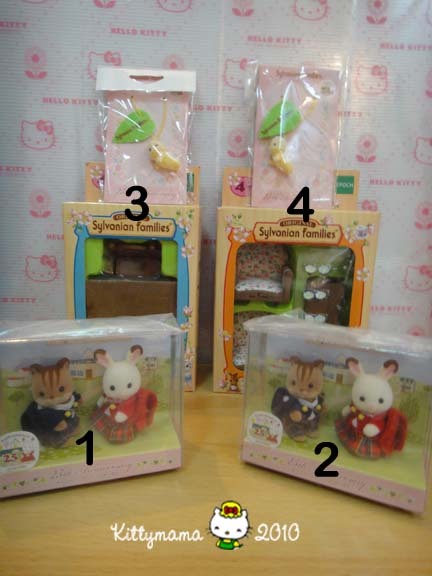 Ban Kee Trading, exclusive distributor of Sylvanian Families in the Philippines, will be giving away these prizes to four lucky winners! Two will receive a box each of the 25th Anniversary Limited Edition Baby Students and two will each receive a furniture set with a Limited Edition 25th Anniversary Forest Fairy key fob. 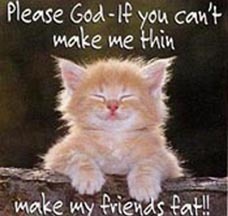 Absolutely divine! So, far, we have 12 prizes up for grabs! What are you waiting for? Join, join, JOIN!!! 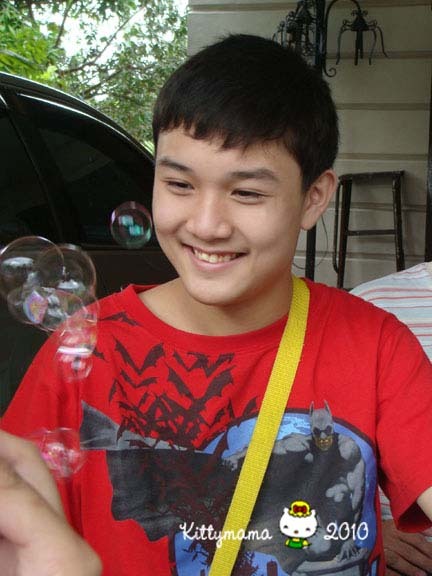 I write this in honor of a person with autism, Alphonse Cuaycong, who is sixteen this November. Every year, on the third week of January, autism awareness comes to forefront in the nation’s priorities as we celebrate Autism Consciousness Week. World Autism Awareness Day, celebrated on April 2 of each year in perpetuity, furthers this cause by linking nations in efforts to bring awareness to a condition that breaches global barriers, race, gender, religion, and social status. 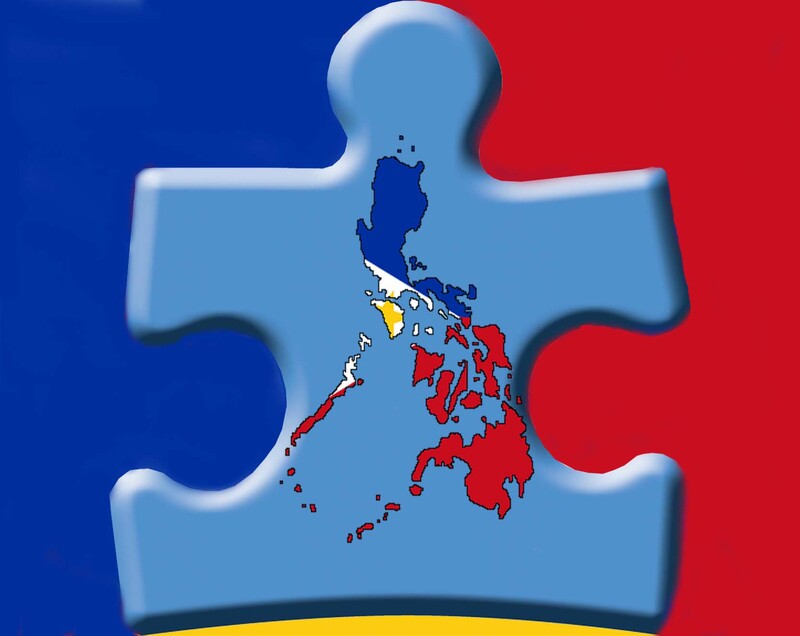 Autism awareness in the country has grown by leaps and bounds, thanks largely to the untiring and continuing hard work of Autism Society Philippines. They knock on doors previously closed to all our children. They create buzz for activities meant to highlight our children’s contributions to society. They work on information and education and early diagnosis. They do all that and more, motivated solely by altruistic concerns and a genuine love for our children. And yet, despite their unending efforts to get heard, be seen, be known, be taken seriously, there remains a real disparity between awareness and action, between theoretical ideas and words and what exists out there in the real world. Let me state for the record that I hold the society in highest esteem and I do not mean to belittle their successes. The truth is, without Autism Society Philippines, the agenda of autism in the country would have remained in the back burners forever. Autism would just be another dirty little secret, hidden behind closed doors, locked away in dark attics, whispered but never seriously discussed. It is to their credit that autism has broken down some walls in our society — some, but not all. And this is where the gap begins. We also have the Magna Carta for Disabled Persons or RA 7277, signed into law on March 24, 1992 by then President Corazon Aquino. In itself, it is a beautiful law, one that sought to provide persons with disabilities the same rights enjoyed by their able counterparts — education, employment, health and social services. Making it even more significant, this was later amended by RA 9442 in April of 2007, and by virtue of this amendment, provisions of the original law were expanded to include fully realizable economic privileges such as discount for food and medicines, health care, transportation and education. These are meant to provide economic respite to many parents who support their children with disabilities without any state or local government funding. But the reality is this: public education in the Philippines, while well-meaning and well-intentioned, is a mendicant policy, a victim of poor prioritization in a budget inflated with pork barrel and ridden with corruption. There are not enough classrooms for all the children. There are not enough books, and if there were, their quality is poor. There are not enough good teachers and certainly not enough teacher training to ensure that someone like comedian Melissa Cantiveros of PBB fame, a teacher in her home town, is proficient in the subject she has been chosen to teach (in her case, English). If public education as a governmental policy is already ranked low in the state’s priorities, then consider how low special education is regarded in the very same totem pole. Most local governments have little or no funding for special programs. The laws are there, alright, but the money isn’t. There are no early intervention classrooms for children diagnosed early, except a few in private schools or institutions. Public special education teachers in the country work against lack of money for materials, lack of a good classrooms to integrate smooth working spaces for the children, and lack of manpower and help. If these classes survive at all, it is because of the guts and determination of these individuals — these heroes — who have put a stake in our children’s education and wellbeing. Private special education, on the other hand, costs an arm and a leg and is usually out of the reach of the common people. The quality of education and programs offered also vastly differ from one school to another, from one program to another. Some are good, some are bad; all need lots of money. Moreover, private special schools, as our own experience has taught us, may turn your child away, something that we once thought was impossible in the setting of special education. Low-functioning kids are also at a disadvantage as private programs for adolescents favor those with higher-functioning skills. Money, or the lack of it, remains only part of the problem. Political will is another. The Magna Carta for Disabled Persons provides this sector with financial help in the form of discounts, and even with the law, sometimes, these discounts are difficult to obtain (especially when it comes to medicines). The Implementing Rules and Regulations took their sweet time in coming, and even with the touted reforms in the way disability is viewed and treated in the country, this has yet to be fully translated into real life. The good news is that spurred by the National Council on Disability Affairs, many local governments have taken their own initiatives in making this law bear fruit. In our city, Alphonse has received his purchase booklet for basic goods and services, along with his National Council on Disability Affairs identification card. And there are still dreams that will need more time to come to complete fruition: a year after the first sensory-friendly movie in September, what we have still are token showings on special occasions, and not the kind of inclusive, sensory-friendly and regular screenings we always dreamt of. Still, I remain positive and hopeful that one day soon, children like Alphonse will finally get a fair shake in this society. 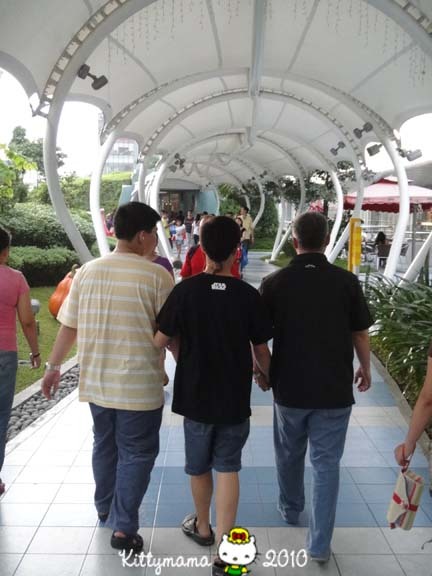 Fourteen and a half years after diagnosis, my son has yet to fully experience the benefits of the laws set to safeguard his rights. Then again, perhaps the change may not even come within his time. 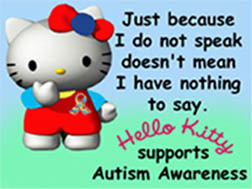 Yet as long as we start to take the little steps to correcting these, as long as we remain vigilant and persistent, as long as we continue to fight for the rights of the more than half a million Filipinos with autism, hand in hand with Autism Society Philippines, perhaps that day may not be too long in coming. 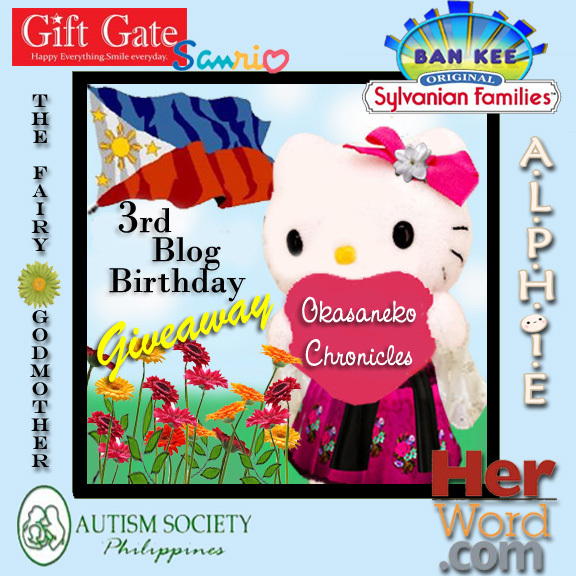 As promised, here are the mechanics for the3rd OC Blog Birthday Giveaway. Contest Duration: This contest will start on November 3, 2010 12:00:00 midnight and end on November 14, 2010, 11:59:59 pm. 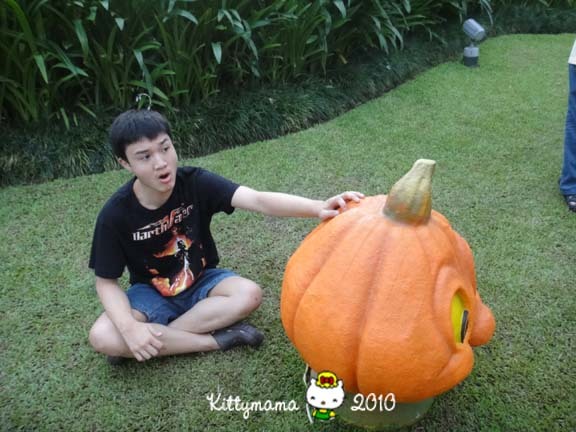 The raffle for Hello Kitty, Sylvanian Families, and Alphie’s Autism Awareness gift packs items is open to ALL readers, both local and international, of this blog. Due to the nature of the other gift items, the raffle for these prizes will be open ONLY to readers with local addresses. Leave a comment in tomorrow’s blog post with your name and e-mail address. For posters outside the Philippines, please indicate your country of origin in the comments box. Start your comment with “I want to win in Okasaneko Chronicles 3rd Blog Birthday Giveaway.” Only one comment per e-mail entry is allowed. Repeated postings will not earn additional raffle entries. Blog about this contest and link your post to the URL of this page. Please include the Blog Giveaway photo featuring our sponsors which will appear in tomorrow’s post. Leave a comment here with a link to your post. Share the giveaway contest with your friends in Facebook. 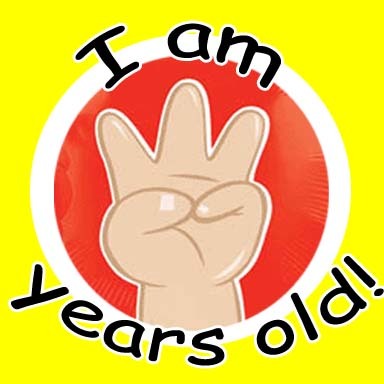 Don’t forget to share the link of this post in your status message. Leave a comment here with the URL of your message so I can verify. Make sure the post is set to public so I can view it. Each of these methods earns one raffle entry; do all three and get three raffle entries to increase your chances of winning. The raffle will be held in two parts- one for local readers and another for both local and international readers. You may win more than once so it pays to increase your chances of winning. Winners will be determined using a raffle drum. The drawing of prizes will be held on November 15, 2010. Winner Notification: The names of winners will be announced in a separate post within three days of the draw. An e-mail message will also be sent to the winners to notify them. 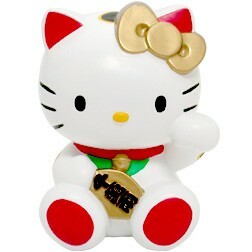 Claiming Your Prize: Please respond to the e-mail notification right away so the prize can be shipped to you promptly. Shipping of prizes will be shouldered by Okasaneko Chronicles. As of this writing, I have 12 confirmed gift packs for the raffle but who knows? I may be able to add some more (crossing my fingers)! So hurry and join; you have exactly eleven days to enjoy this contest. GOOD LUCK!